“I crush candy and throw pears around, If I wanted to rescue pets I’d head to an animal shelter” well that was something I do believe I may have once said. 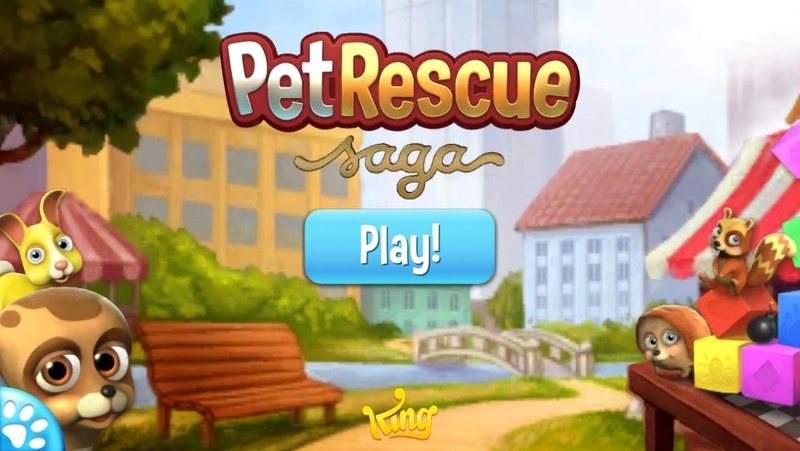 If you’ve ever embarked upon a King adventure then you may have some idea what you are in for….just dont be fooled by the cheery colours and cute critters of Pet Rescue…“It’ll be fun they said, join us they said! 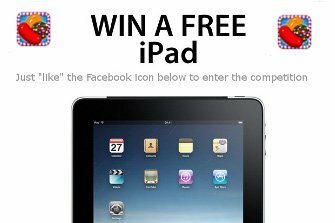 you are great at games you’ll love this” ha! well yes it turns out it is fun, in an addictive ‘I can’t even remember if I even own real pets anymore’ kind of way! 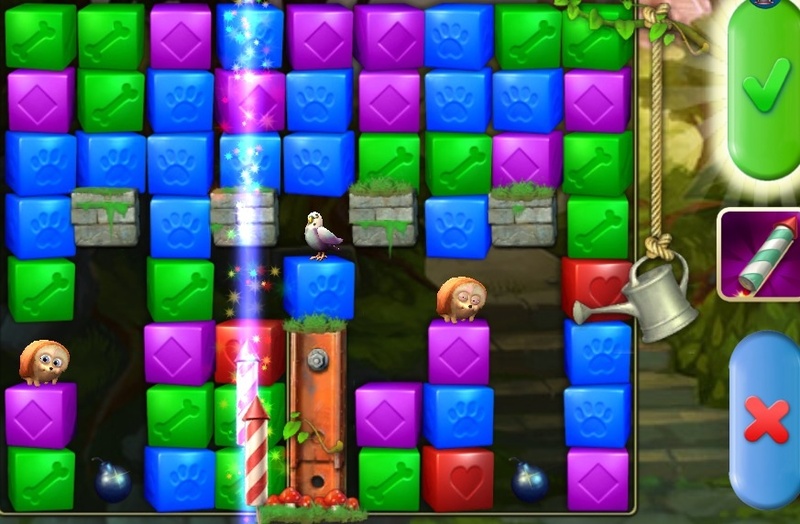 So if you’ve crushed your way through a tonne of candy and defied gravity to prove the aerodynamic aptitude of your Papa Pears and are ready for some more thrilling adventures then please join us on our voyage of discovery through the gnarly world that is home to the pet Rescue Saga. 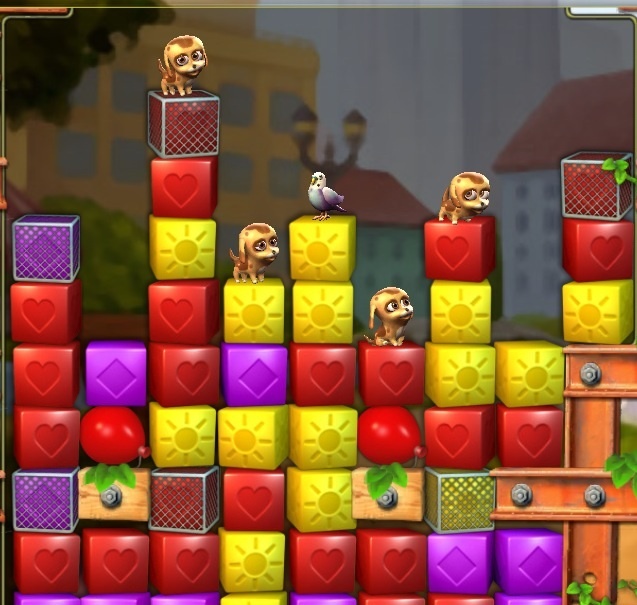 The aim of the game is to safely bring down pets to the bottom of the screen by clearing the coloured blocks beneath them. 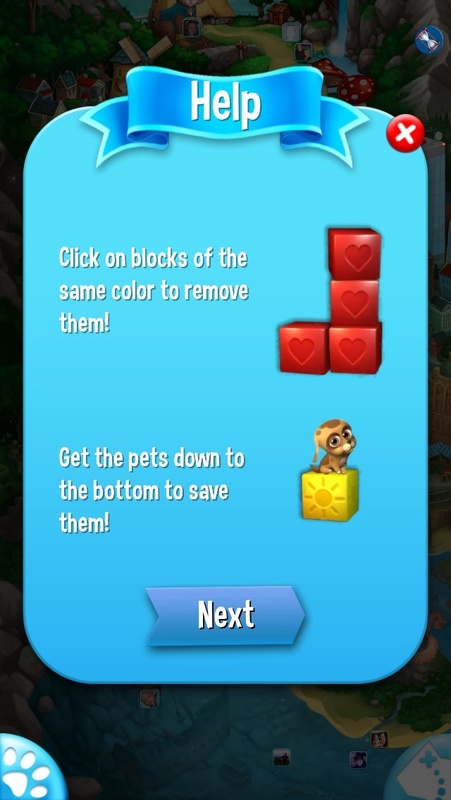 To clear the blocks you must click on two or more adjoining blocks of the same colour, the more blocks joined and cleared the higher the points, and the quicker your poor pets reach the bottom. Each level has generally two objectives; rescue a certain number of pets and score a certain number of points, easy right! yeah that’s what I thought at first too! Now there are some funky boosters available that are definitely handy in clearing unwanted blocks, but i’m not a coiner, no matter how I look at it there is no way I could justify paying to play a game and the good news is you dont have to, all levels are achievable without buying boosters…you may however have to resort to begging your friends for lives! Be careful not to let pets fall. As you clear away blocks the screen scrolls down, the trick is any blocks (or pets) at the top of the screen when you run out of combinations to make fall to their demise, handy if they are unwanted blocks, not so much when they are essential pets needing rescue. 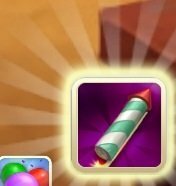 Score enough points in succession however and in some levels you are rewarded with a firecracker that can clear an entire vertical column of blocks, very handy indeed! 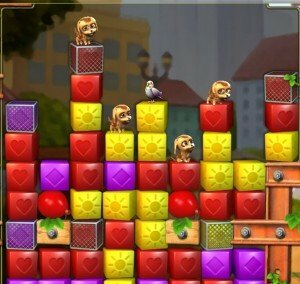 Pet Rescue saga is bottom line another game of strategy and skill with a few decent explosions thrown in for fun. 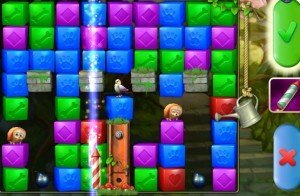 Don’t be disheartened by my somewhat cruel introduction…I am admittedly stuck on an insanely difficult level at the moment..so there’s that! Filed Under: Game, Uncategorized, What is?